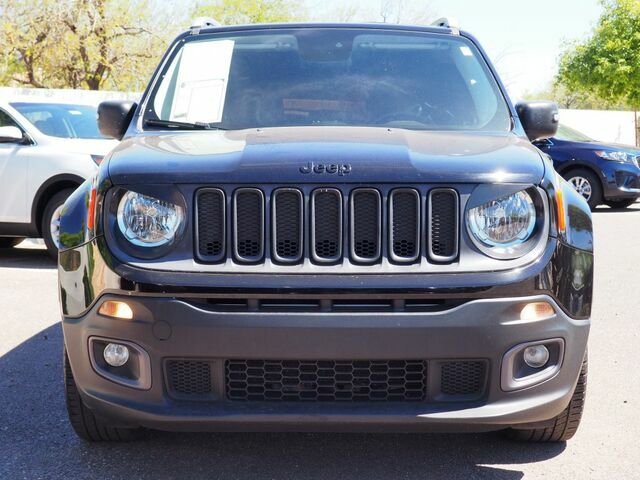 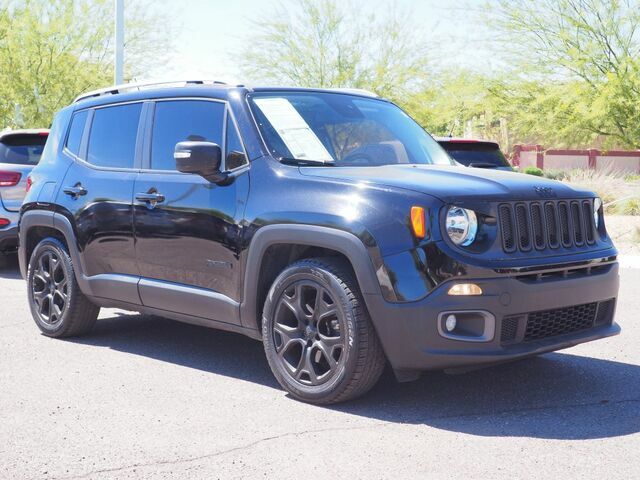 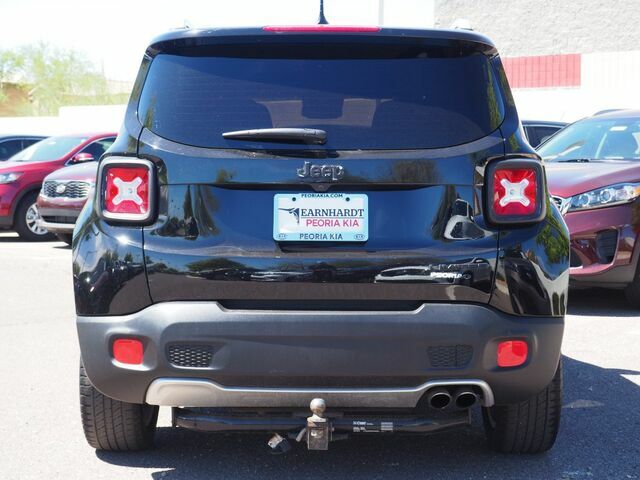 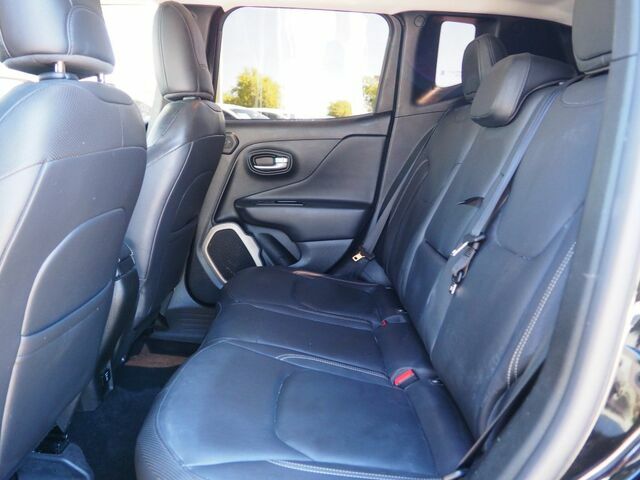 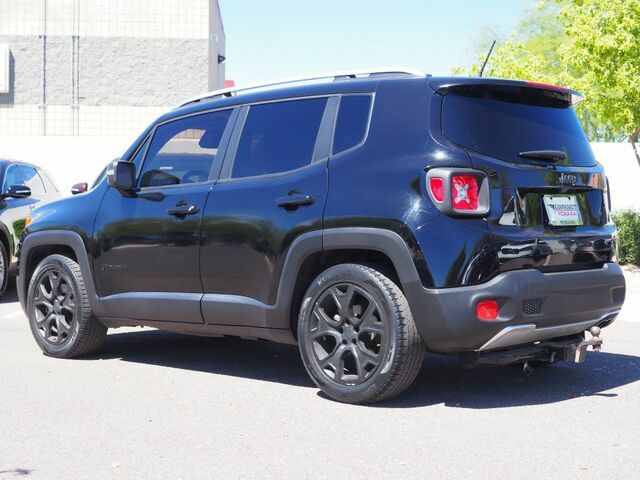 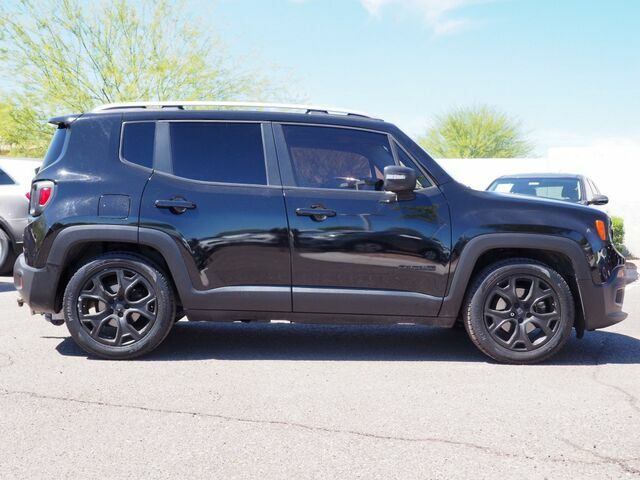 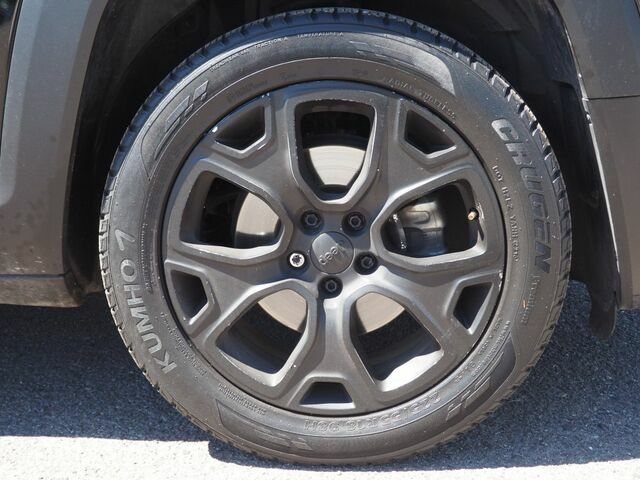 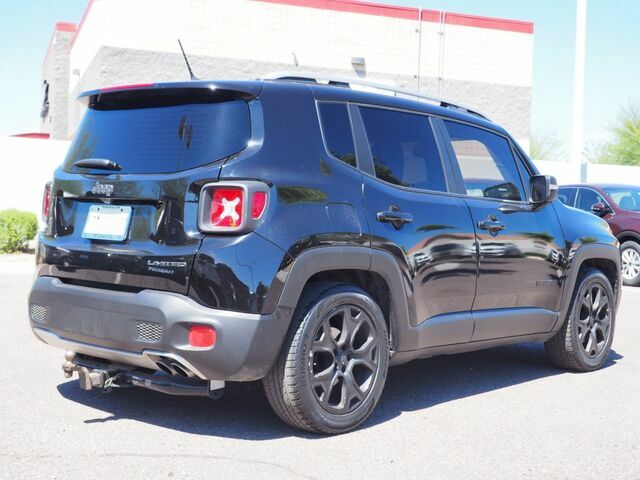 This black 2015 Jeep Renegade Limited is PRICED TO SELL! 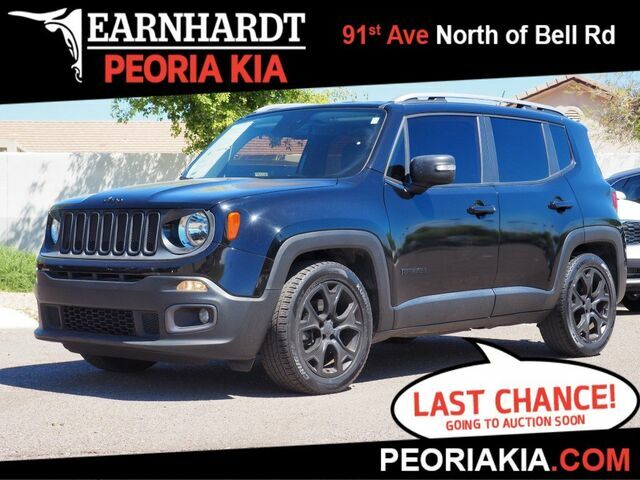 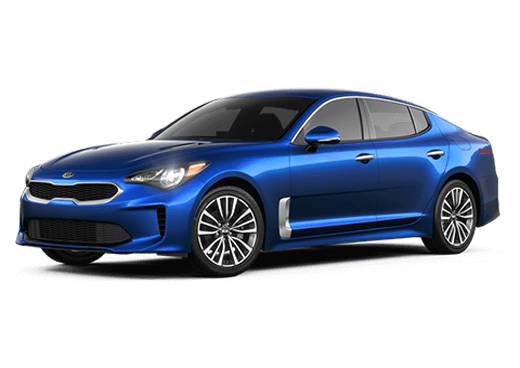 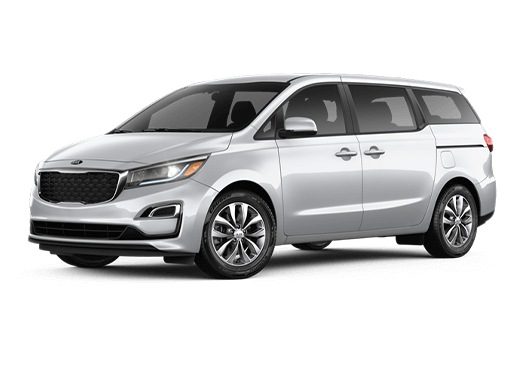 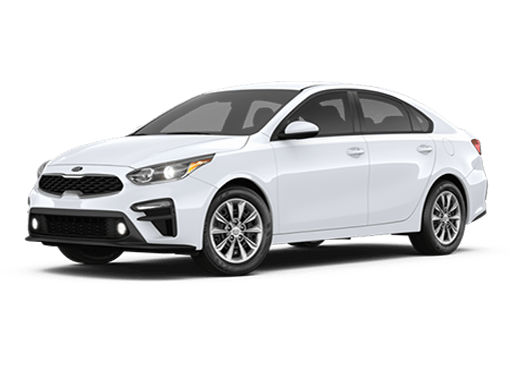 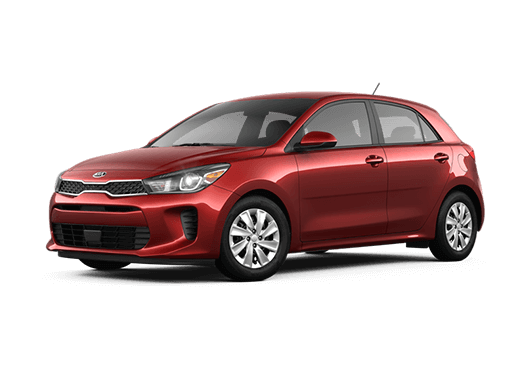 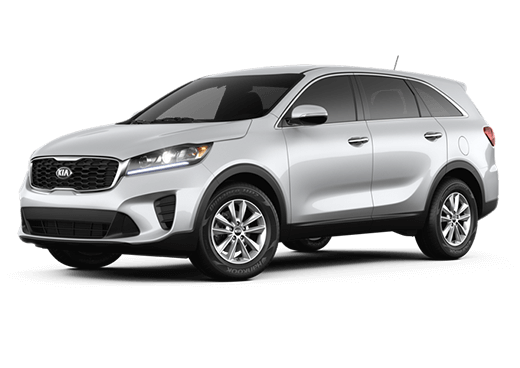 Come on in and see us at Earnhardt Peoria Kia! 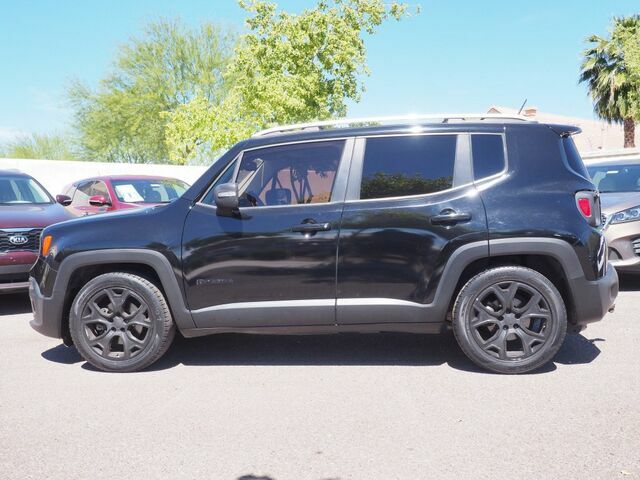 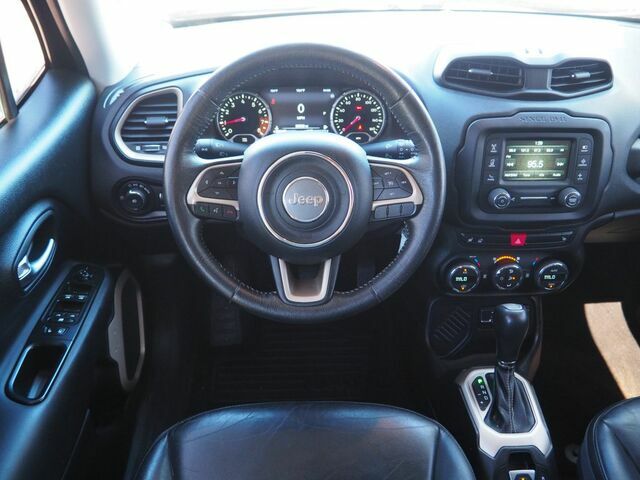 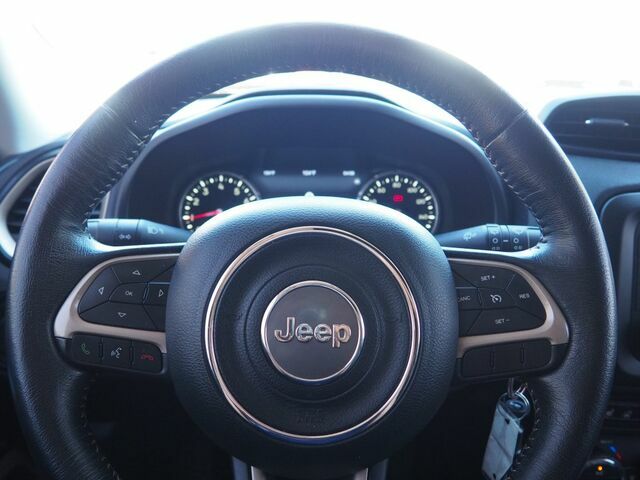 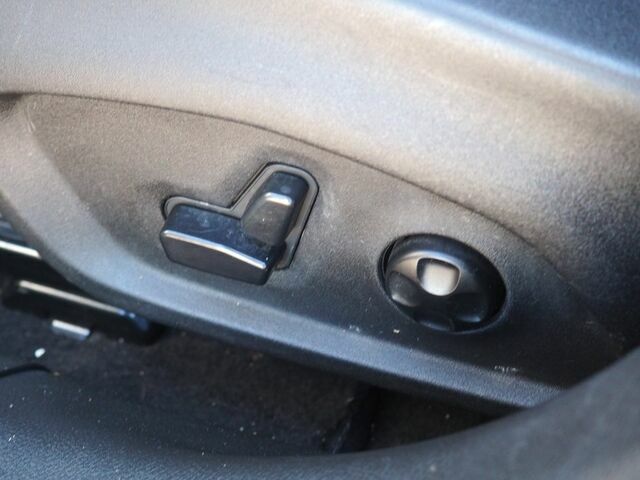 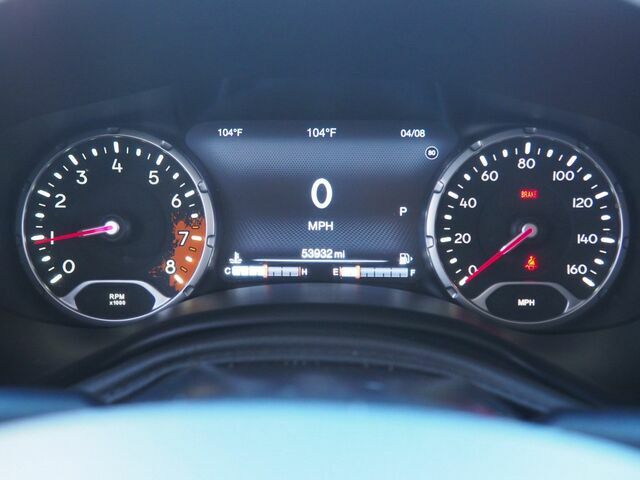 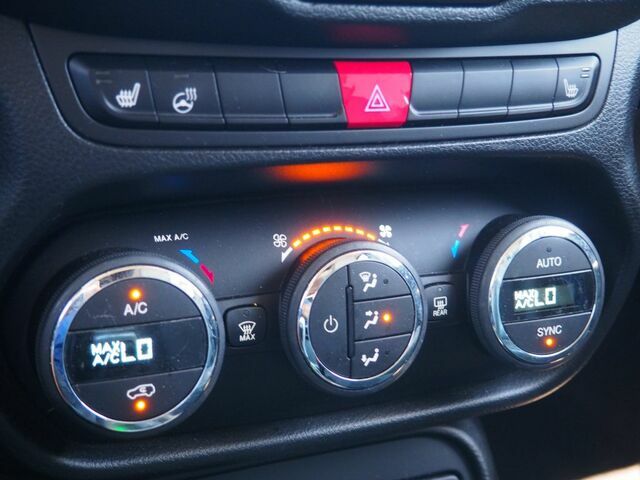 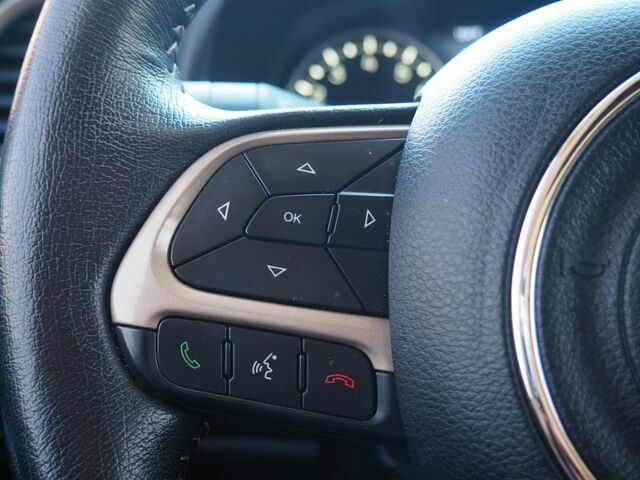 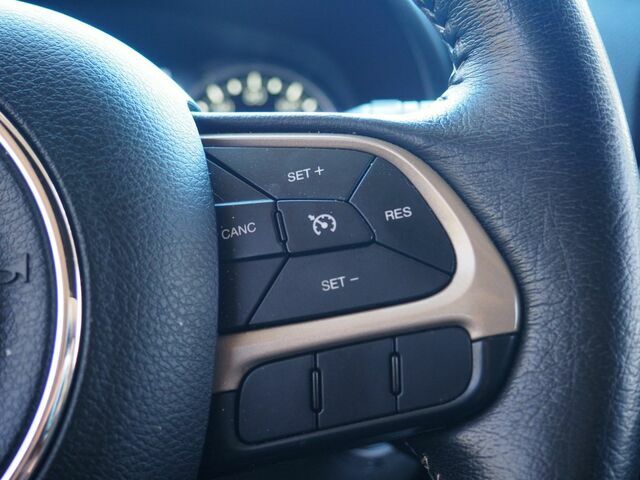 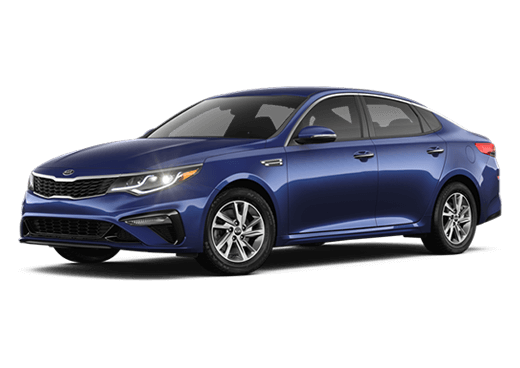 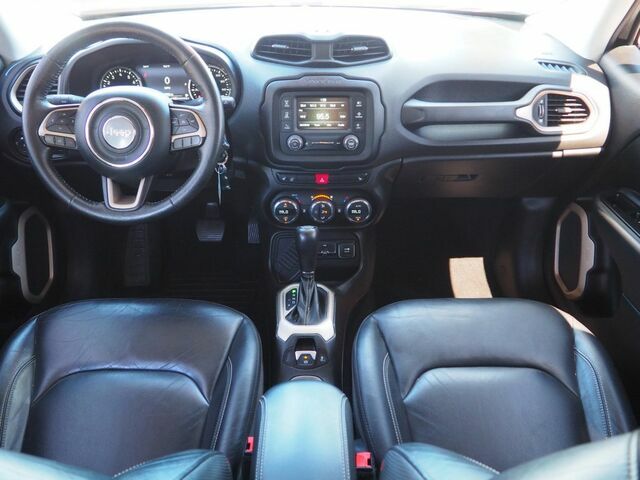 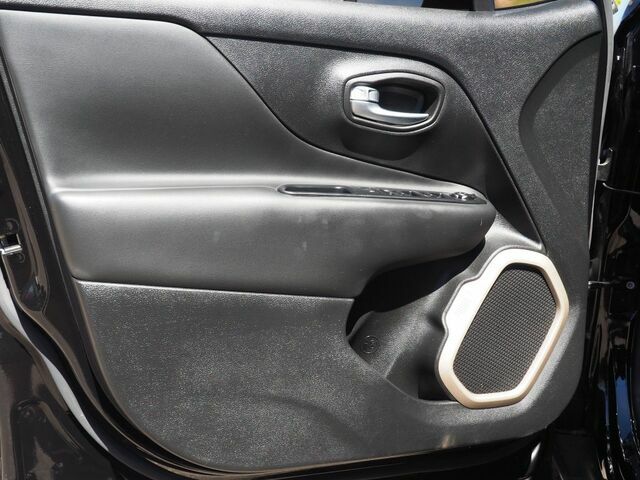 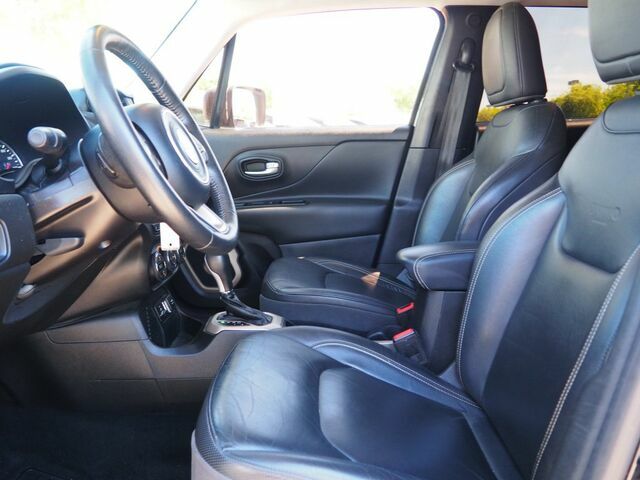 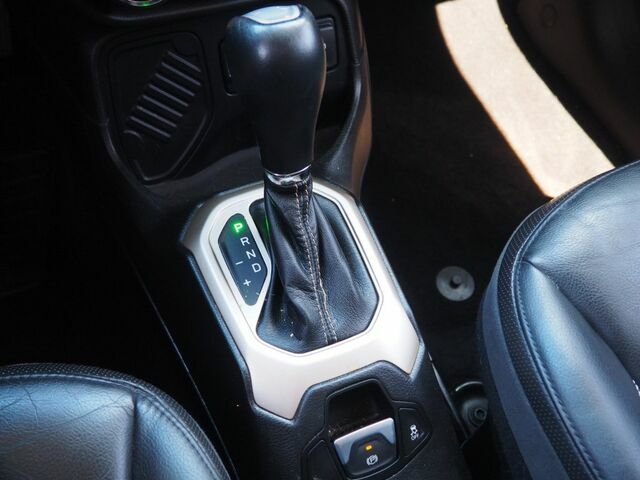 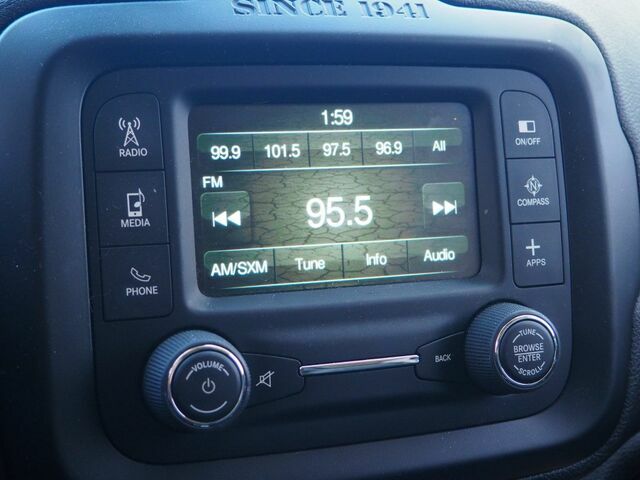 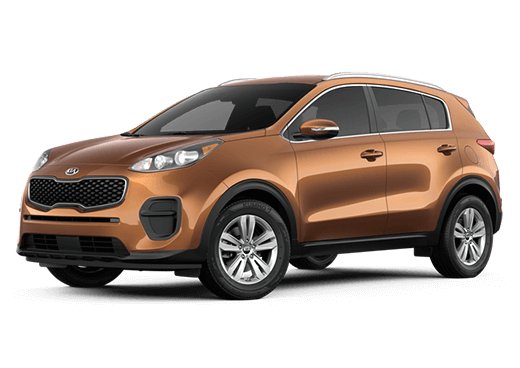 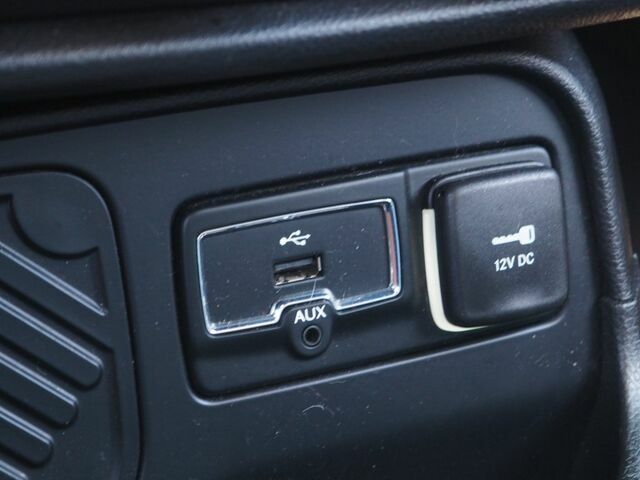 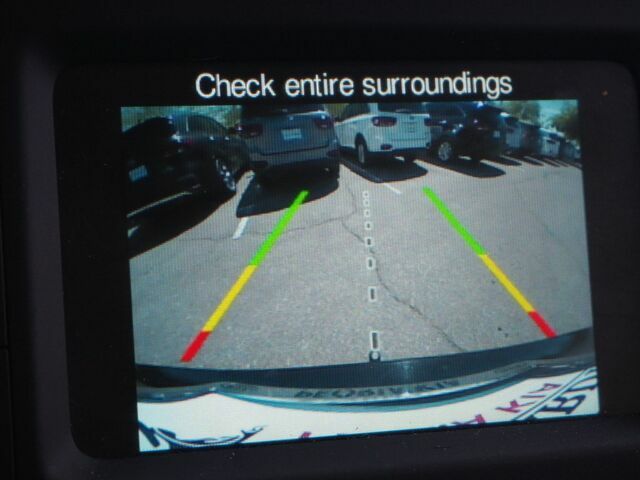 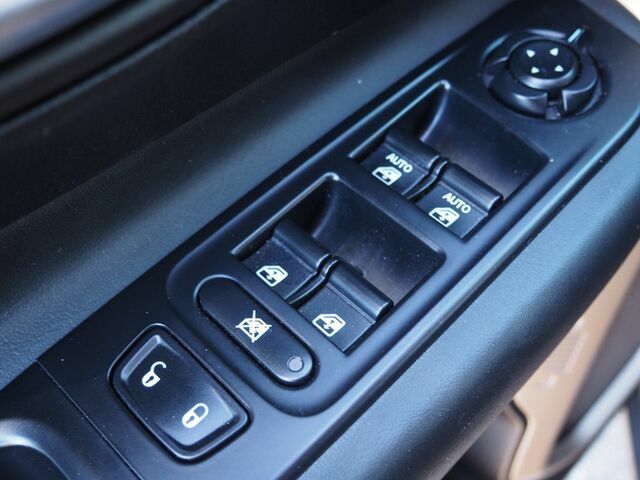 This vehicle features a dark interior, keyless entry, back up camera, power windows and locks, power mirrors, AM/FM stereo, steering wheel audio controls, auxiliary audio input, Bluetooth connection, heated mirrors, traction and stability control, and many more.